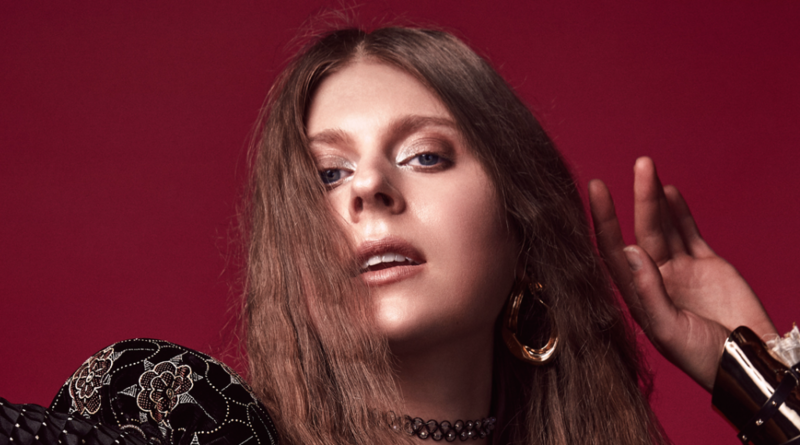 Ahead of her UK shows next month, Toronto-based artist, composer and producer Lydia Ainsworth has unveiled the video for her new single, ‘Into The Blue’. She says of the song, “Into The Blue is about reaching the very bottom of one’s emotional depths to achieve purification from fear. “ Watch below, and read an exclusive Q&A with Ainsworth via Dazed. Darling of the Afterglow is out now via Bella Union – order vinyl, CD and digital copies HERE.